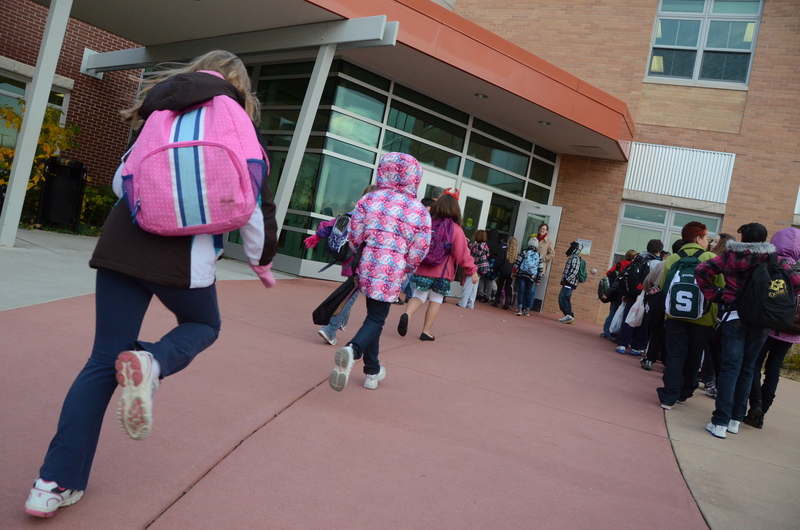 Another school year draws to a close as parents, patrons, educators and lawmakers continue to debate how best to serve Michigan's schoolchildren and the future of our state. The Center for Michigan stands ready to help you join the discussion. Location: Arab American National Museum, 13624 Michigan Ave., Dearborn. Location: Starfish Family Services, 26429 Michigan Ave., Inkster. If you are unable to attend a CFM conversation, you still may participate in the debate by taking CFM's online survey on K-12 issues. Click here and start telling us how you think Michigan's schools are performing and what can be done to improve them. The survey is anonymous.